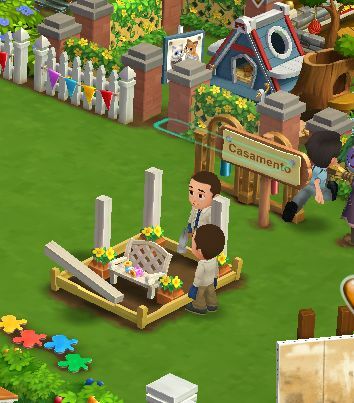 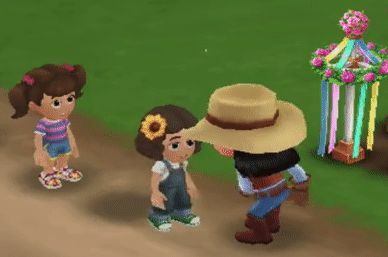 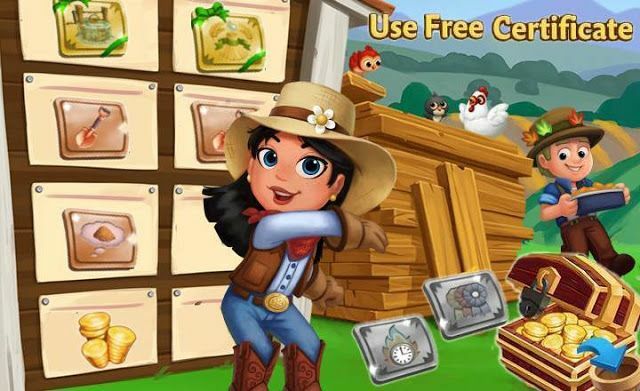 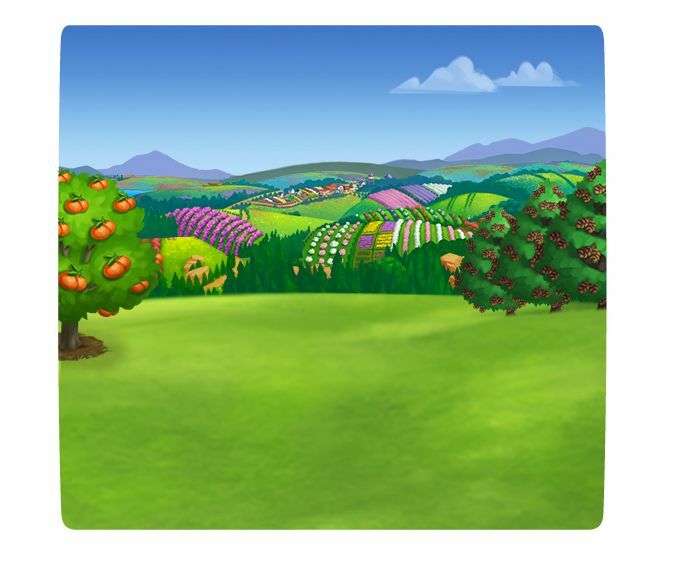 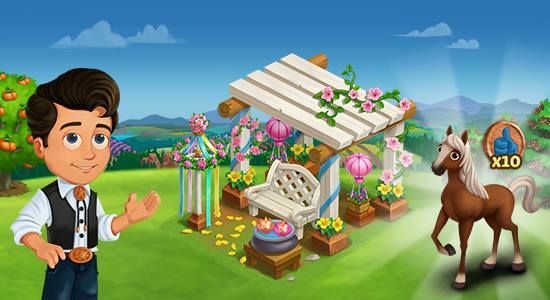 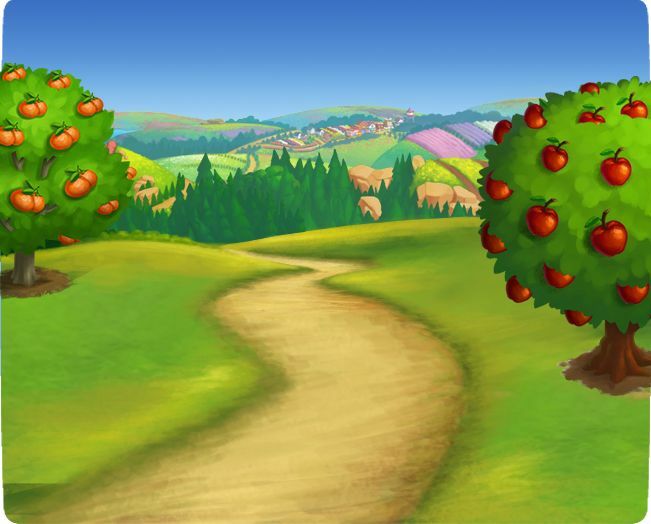 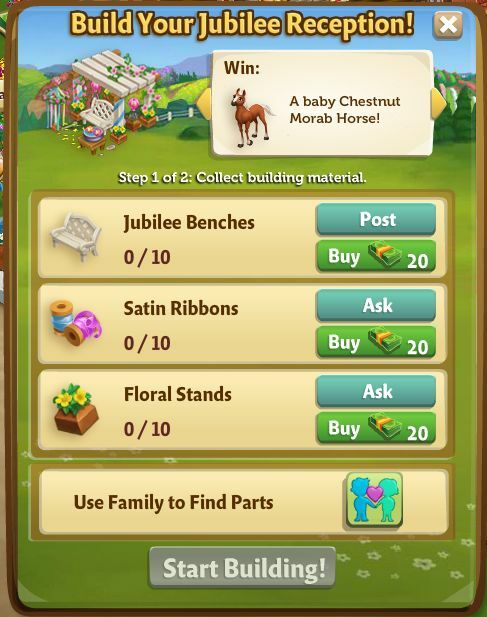 Home Farmville 2 Farmville 2 News Slider FarmVille2: Build Your Jubilee Reception! 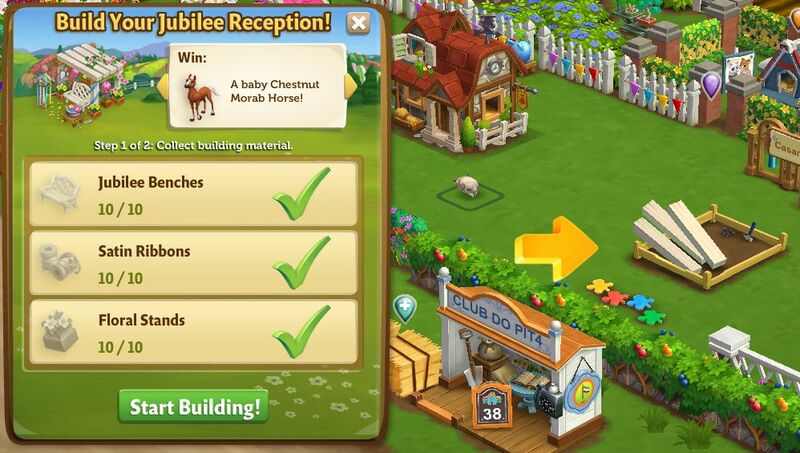 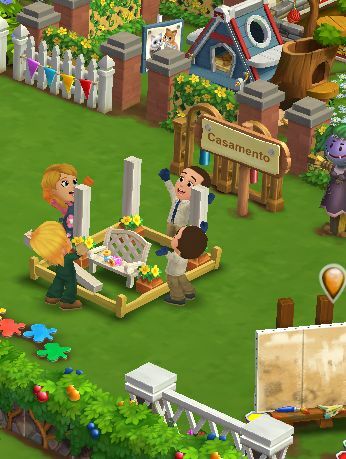 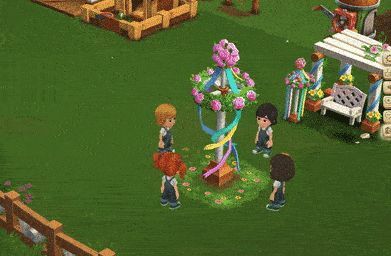 FarmVille2: Build Your Jubilee Reception! 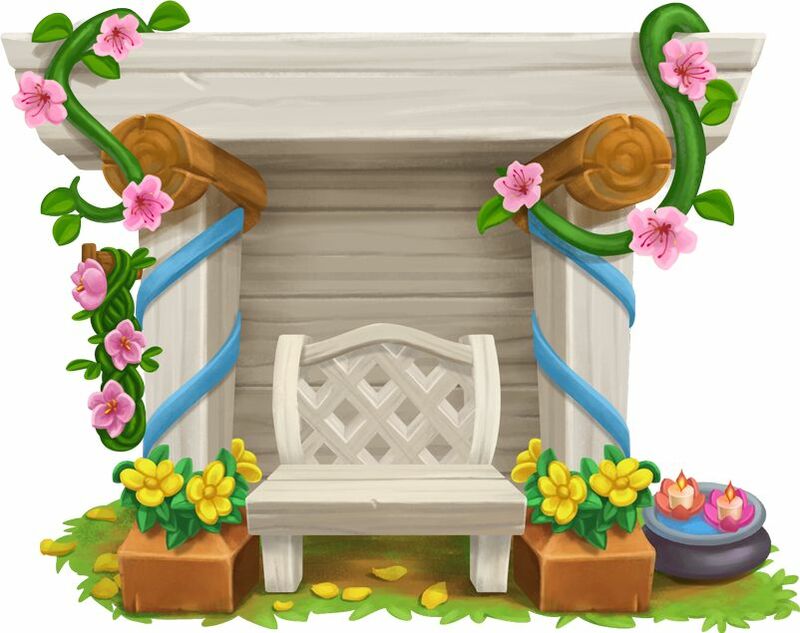 Spring in Our Steps! 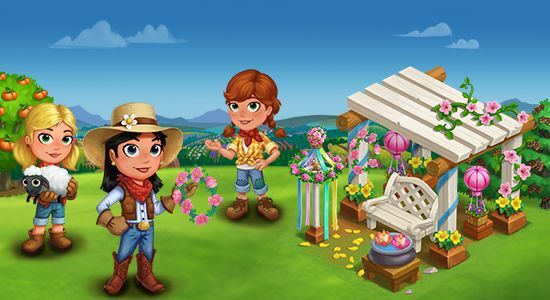 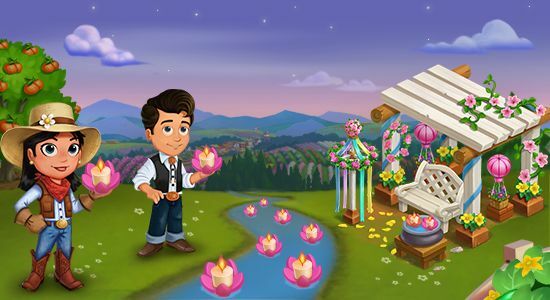 Help Rusty celebrate Spring in all its glory at the Spring Jubilee! 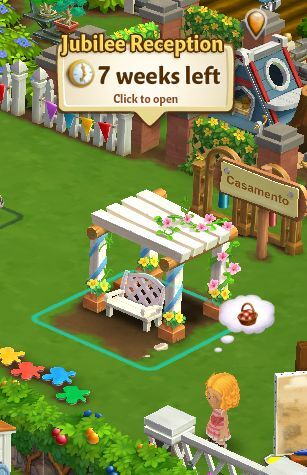 Floral Intents And Purposes! 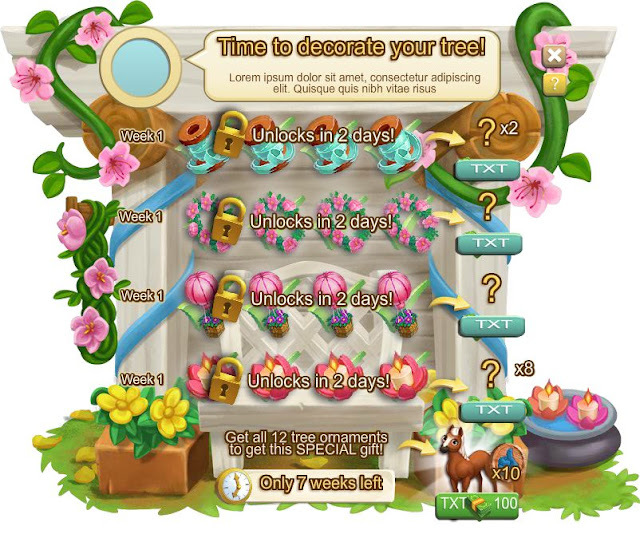 Join Marie for the stunning floral coronation! 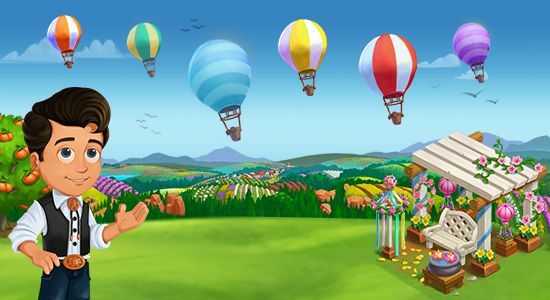 Hop onto a hot air balloon for an adventure of a lifetime!